Being able to accompany your message with the power of music is the best way to ensure that your service is as impactful as possible. Whether you are using music in your church as a single musician or as a large group putting on a major performance, KORG has the tools to help you find the sound that fits your church and service. Most places of worship find our KORG Kronos to be a flagship instrument in any set up – no matter the size. If it is an organ that you are looking for, you'll find everything you need in the Vox Continental. The original VOX Continental, a transistor organ that appeared in the 1960s, is a timeless classic beloved by top players as a practical keyboard with a home on any live stage. Now, a completely new keyboard that carries this concept into the present day has been again released by the VOX brand. 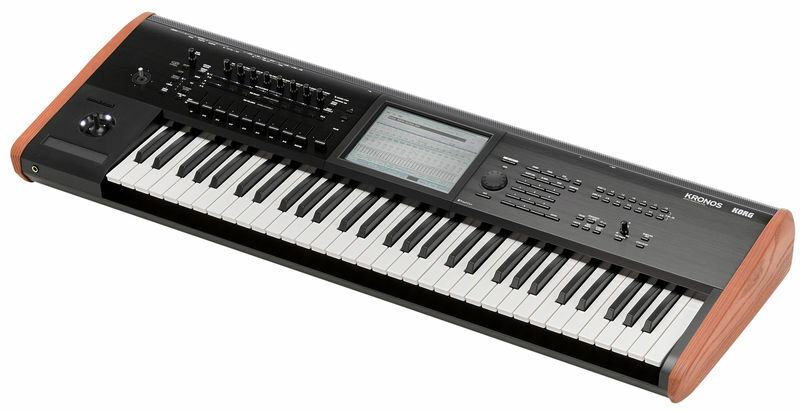 KORG's Grandstage delivers the ultimate playing experience to make your sanctuary performance captivating.